I read The year of Miss.Agnes. This is the Chinese Egret Location where they mostly lives. the Chinese Egret is not the animal i thought it was when i was little. I thought it was all black and some gray but they are white. 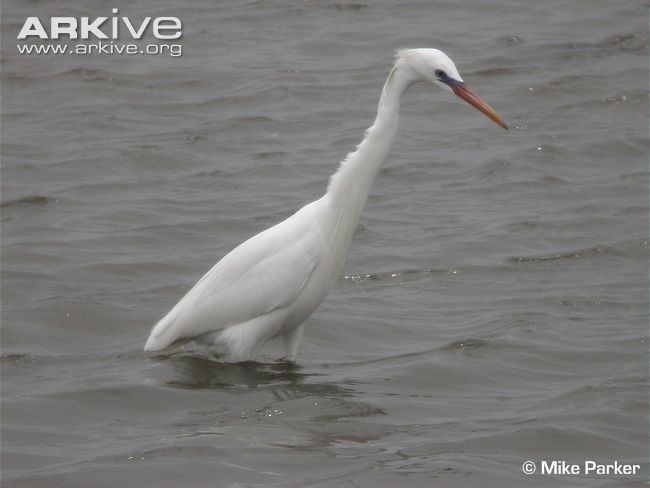 The Chinese Egret live's in North Korea,South Korea,and some part of,China.and mostly in the Rain Forest. fish,worms, and insects,it also eats babby fish. the Chinese Egret predator is the Chio tiger another predator is the teme wolf. the Chinese Egret are pretected because they stay in their nest.When they smell a preddator they move away from the nestso they wont be eaten. The most thing i like aboute the Chinese Egret is it can camouflage in the rain forest. It also can run faster than me. This is where the Chinese Egret gets its food. This is how the Chinese Egrets predator looks like. It was my first day in Michigan. It was Sunday. I went to the movies with my grandma. When I got to the movies their where a lot of people. I got home from the movies. I talked with my grandma. I said where do you live. My grandma said "I live in the east part of Michigan." After I talked with my grandma I watched a little TV. Then I went outside with my uncle. We played baseball. I did not see the cut glass and I steped on it. I bled a lot. I felt scared I didn't want to go to the hospital but I had to be brave. They gave me stiches and I stayed there for a long time. When I got out I practiced walking. I got used to it and I watched the things I steppd on from that day foreword. One day Mike was four. He loved soccer. It was his dream to play soccer. He would practice with his dad. Mike was at the house. He was sleeping. His mom came home. mike woke up. He said what do you have? A paper said mom. Mike was on a soccer team. He was happy. he won. his mom was happy she knew he had it. All of the soccer games he went to he won. Everyone from then on supported him. and He will not ever forget the day he won a first soccer game.